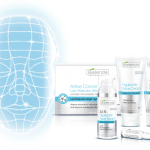 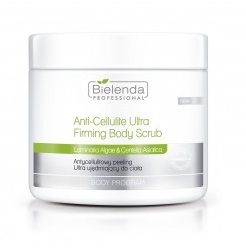 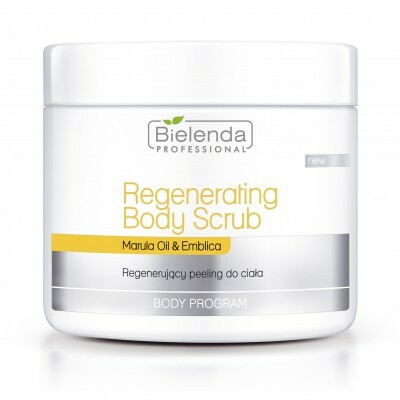 Action: effectively cleanses and smoothes the skin, improves blood supply and oxygen to the skin, effectively moisturises and gently oils the skin, improves absorption of active ingredients, leaves the skin silky smooth. 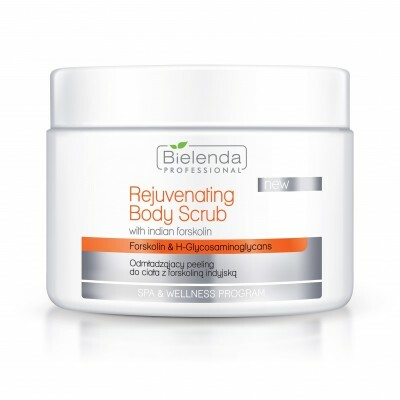 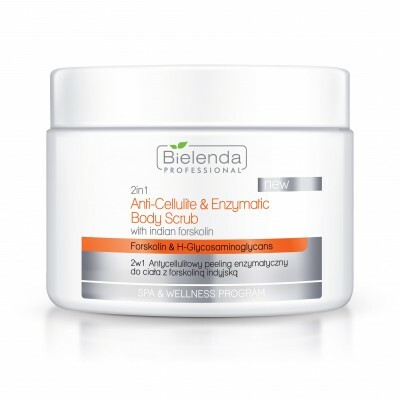 Active Ingredients: WATERMELON EXTRACT, AVOCADO OIL,MAKADAMIA NUT OIL, ALMOND OIL, VITAMIN E.
Application: Apply the scrub to the body (except for the bust area) or any body parts under treatment and massage it into the skin. 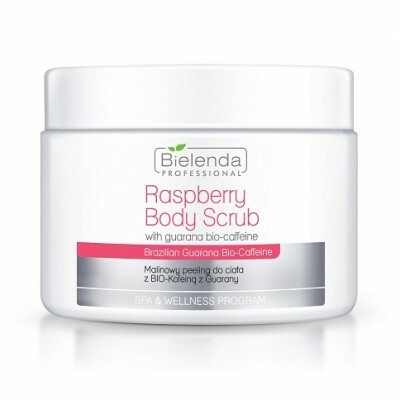 Rinse off the scrub or use towels dampened with water (do not use soap). 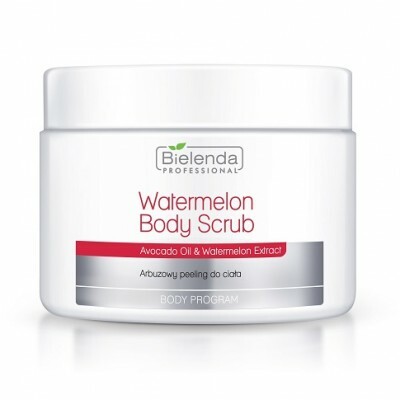 Apply the Watermelon Body Concentrate and the Watermelon Gel Body Mask.